Sentio Insight has provided transaction support services to ESO Capital Partners UK LLP (“ESO”), the provider of flexible capital solutions to small and medium-sized companies, on their backing of the management buyout of north-west England headquartered Pyroguard. 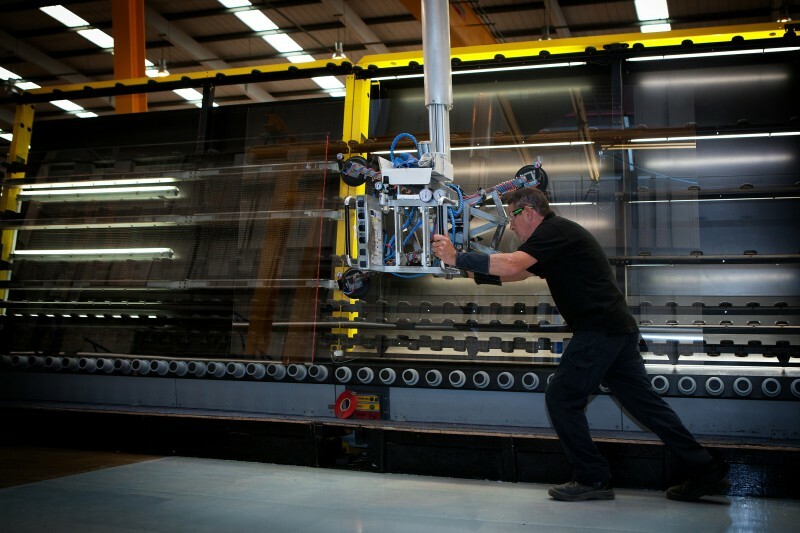 Over the last four years, Pyroguard, a market leading manufacturer of fire-resistant architectural glass, has experienced significant organic growth, which is expected to continue. This new investment will allow the management team of Pyroguard to accelerate their expansion plans in the UK and Europe. The existing Pyroguard management team will become majority equity shareholders, led by CEO Neil Tilsley with Nick Brayshaw continuing in his role as Chairman. David Steel, Director at ESO, joins the Pyroguard Board. This is the first transaction completed by ESO since acquiring Core Capital in May 2018, and is structured as a senior-secured loan note with additional equity participation. The deal structure is typical of the highly flexible deals that ESO focuses on. By combining ESO’s credit expertise with Core Capital’s extensive sourcing capabilities, the enlarged ESO team offers bespoke capital structure solutions for European SMEs, with enhanced portfolio company support, solving a financing gap in the market. Pyroguard’s prior backers were Dunedin and NVM. Tom Hayes from Sentio Insight provided transaction support to ESO Capital.